The yearly Formula 1 race brings the best fast car drivers (and the hottest!) and sporting enthusiasts to our shores. Whilst being stuck into the live action can get the blood pumping, we’re all about the partying after. Singapore goes nuts for F1 weekend and we want to be right in the middle of all the off-track action. As per usual, extravagant after-parties will be hosted around the city centre to entertain us with three nights of fun. 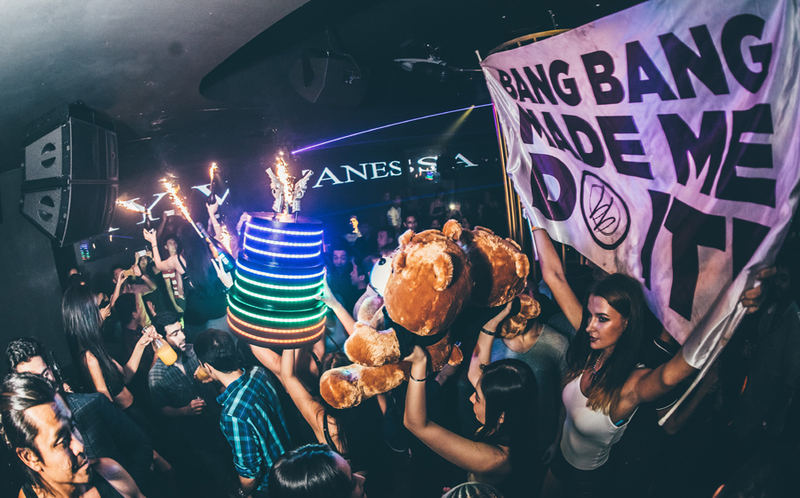 With a list that includes the iconic Amber Lounge and Podium Lounge, we’ve rounded up five of the best after-parties in Singapore this weekend. The Podium Lounge held at the Ritz-Carlton, Millenia Singapore is an event frequently graced by royalties, celebrities and the party elite, and can hold up to 3,000 people. Headlining the 10th year anniversary are artistes Keith Duffy (Boyzone) and Brian McFadden (Westlife), Joel Madden (Good Charlotte) and Taboo (Black Eyed Peas). Boyzlife (Duffy and McFadden) will make their debut Asian performance as well. To up the ante, this year’s party is hosted by ex-F1 driver Alex Yoong and E! News Asia’s Yvette King. Fan of Yvette King? Then you’ll be a fan of her wardrobe (we should know, we took an insider look). Plus, there will be a fashion show and a catwalk, so don’t miss out streetwear brands like EGO by Strawn Teague Holmes and MTHEMOVEMENT. Are you a die-hard fan of the racing competition? Then you can’t miss the live auction of F1 memorabilia including a signed helmet of Michael Schumacher and a flag with the signatures by 20 F1 champions. The proceeds of this auctions will support a local charity. Tickets are from $188 and you can buy them here. Begin the night at Lulu’s Lounge, where burlesque and boylesque performances are set to entertain while you revel in signature cocktails. Sit back and enjoy performances from Australian burlesque stars The Sugar Duchess and Fifi Fontaine, while DJ Collective Matteblacc turns up the tempo. After getting a few drinks in you, head on over to BANG BANG (both are in Pan Pacific Hotel) to finish your night on a high note. Headlined by DJ and Agent SMTH, both of whom have entertained countless international celebrities, you would be dancing to non-stop music from EDM, hip hip and rock. A word of advice: men should wear collared shirts as there have been incidents when t-shirt wearing partygoers have been turned away at the door. Cover charge for Lulu’s costs $35. Tickets to BANG BANG costs upwards of $45 and can be found here. 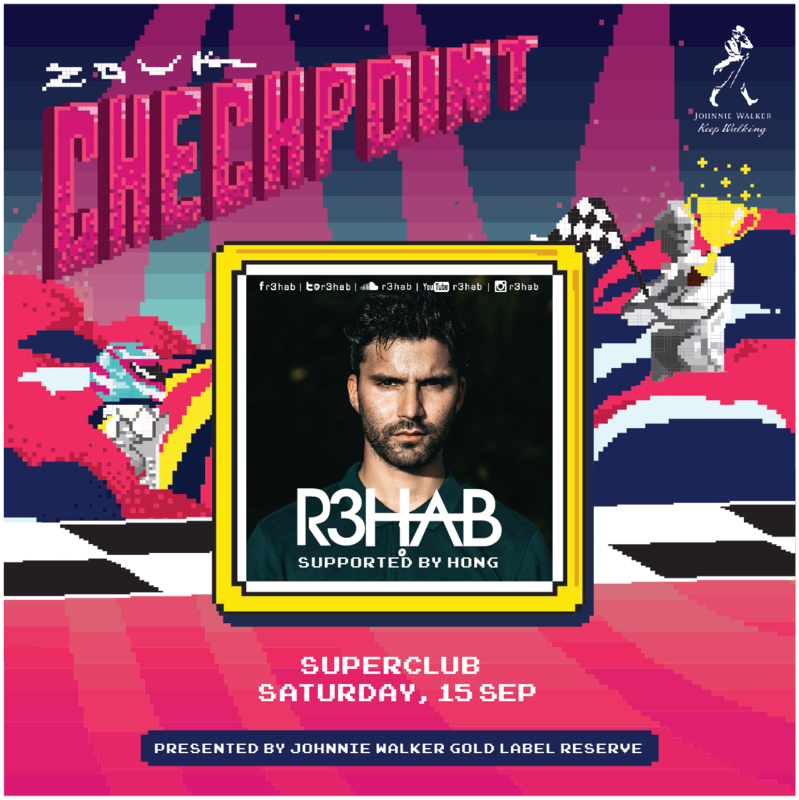 One of the places to party in Singapore, Zouk is back with their Checkpoint series to celebrate the F1 races. The three-night party opens on Friday with Dutch DJ R3HAB and supported by veteran DJ Hong. Love music from the 90s? Then Total Recall on Saturday is the night for you, and expect music from Britney Spears and Destiny’s Child. To end the weekend, British singer-songwriter Jay Sean plays to the crowd on Sunday. Now a DJ, Sean has played to revellers at clubs in Las Vegas and Miami. Tickets are from $20 to $60 here. The parties begin on Saturday with the Amber Lounge F1 Driver Fashion Show, where local designers Nida Shay and Q Menswear were selected to present (the headlining designers change every year). A silent auction will also take place and the proceeds will be donated to Make-A-Wish Singapore. After that, the lights are dimmed and the beat goes up as the extravaganza resumes. Sunday’s party is the most exciting as the races wind down, the party goes into climax. 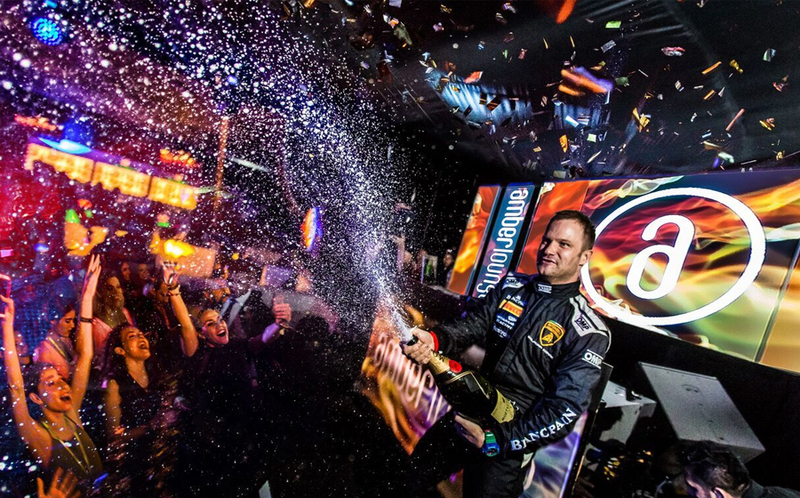 F1 drivers and teams are said to attend this party after the races, so you better be heading to the Amber Lounge if you want to catch them up close and personal. Tickets cost upwards of $655 (€410) and are available here. Want to party with a view? 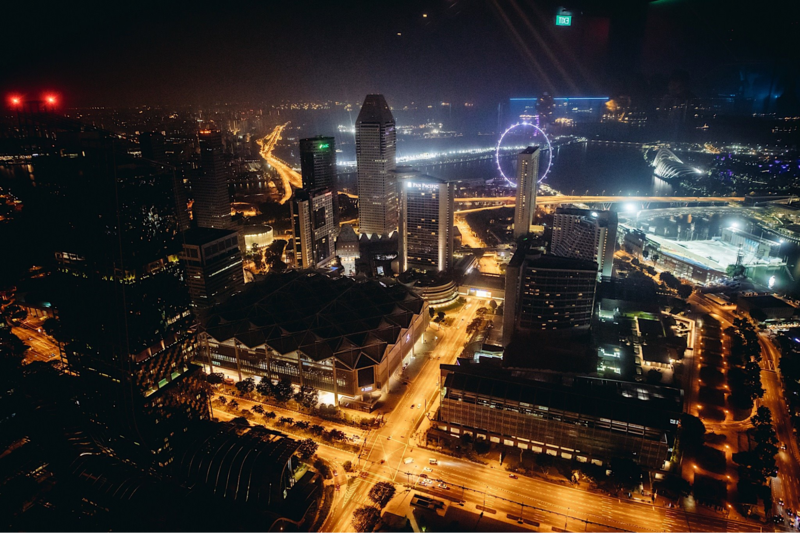 Set on the 71st floor of the Swissotel the Stamford, Bar Rouge offers you three nights of party with the city’s skyline as backdrop. French DJ, DJ Tracks begins the weekend on Friday with hip-hop music. Award-winning DJ Chuckie headlines on Saturday and you can expect blends of Latin, Dutch House and hip hop. Finally, local DJs Fadille, Rattle, and Styluxtakut end the parties on Sunday with the latest chart-topping hits. Tickets cost upwards of $25 and are available here.